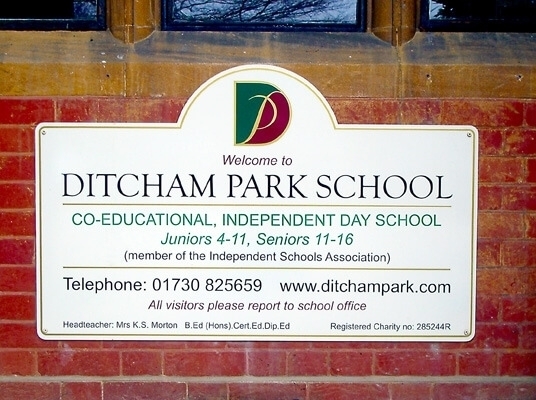 Cost of design and artwork included in the sign cost. 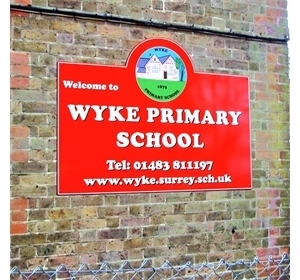 In any of our 28 colours or to match your School colour. 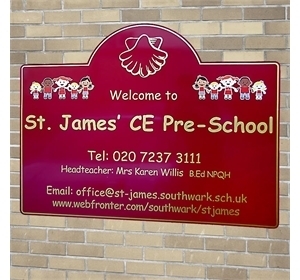 Our 'Popular' Panel Signs are built to look good, to last and to be safe for years to come. 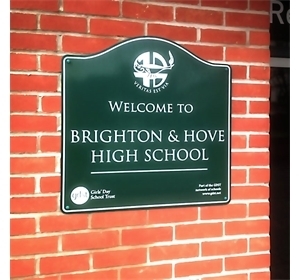 These signs are the most popular signs that we sell. 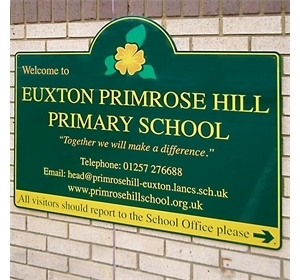 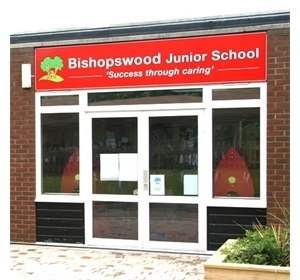 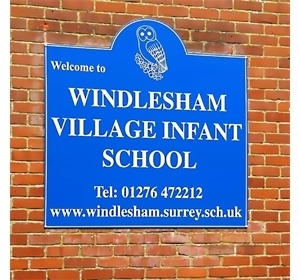 'Popular' Panel Signs are designed and built specifically for use in Schools and are all about the image of the School. 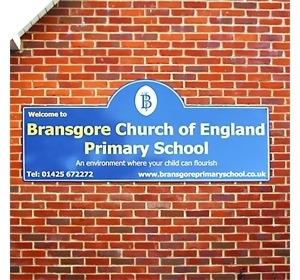 Constructed from 3mm solid Aluminium or Aluminium composite, these signs are available in a broad range of sizes and styles and in any of our 28 stock colours. 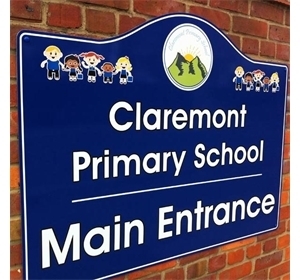 They are also available to match any of over 100 standard Ral colours and can even be matched to almost any Pantone colour.